How to sew an invisible zipper. Part of the Sew A Skirt series from So Sew Easy. 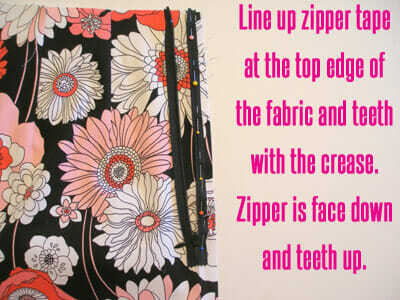 « How to sew an invisible zipper. Part of the Sew A Skirt series from So Sew Easy.